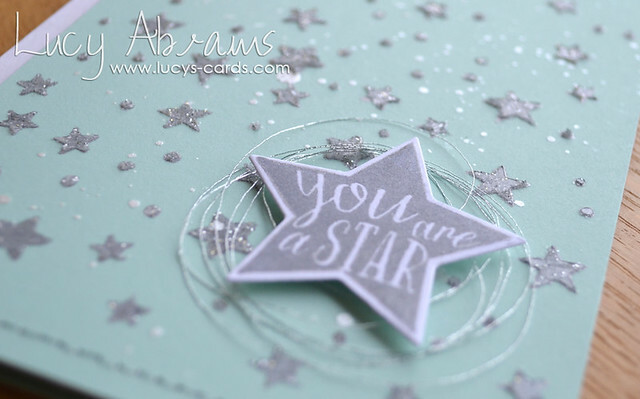 Today I have a card and video over on the Hero Arts blog. It features lots of products from their fabulous new Starry Nights catalogue. I especially LOVE this Starry Nights stencil. In my video, I show how I created the background for this card using ink, embossing paste, two kinds of glitter AND Mister Huey's. 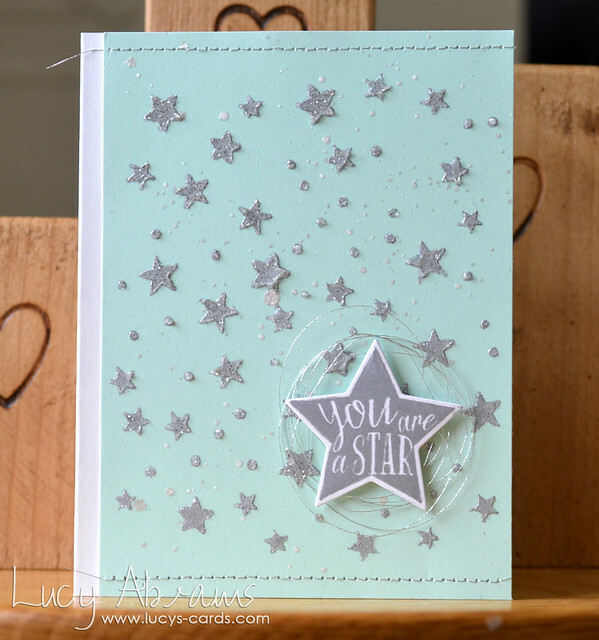 Head on over to Hero Arts to see the video and see full instructions on how to create the card.